Learn How to Code HTML in this hands-on Workshop! HTML is the language in which websites are created. It is a language that uses particular codes and keywords to define the structure of a website and its contents. This workshop is aimed to teach those with no experience in coding; so no prerequisite classes are required. 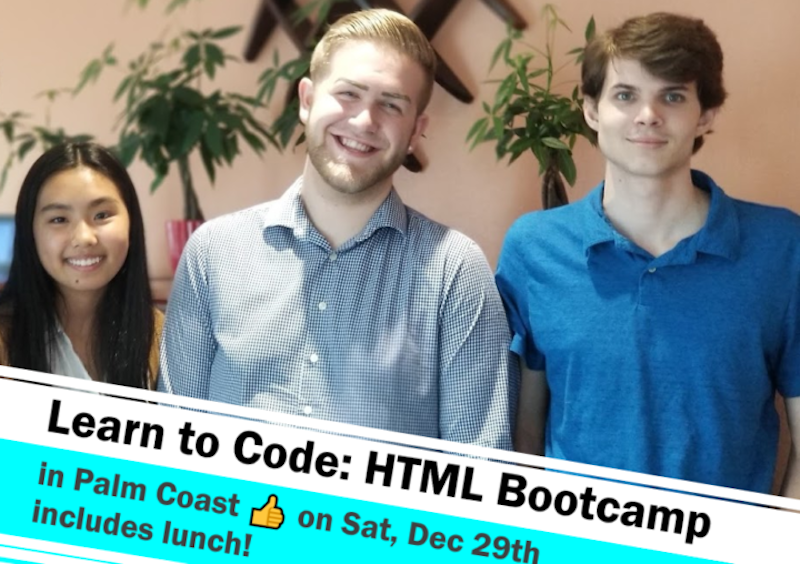 We will teach you how to code HTML in this 3-hour Bootcamp, guaranteed! This session walk you through all you need to know about how to code in HTML in this hands-on (that is, hands on your keyboard) workshop. 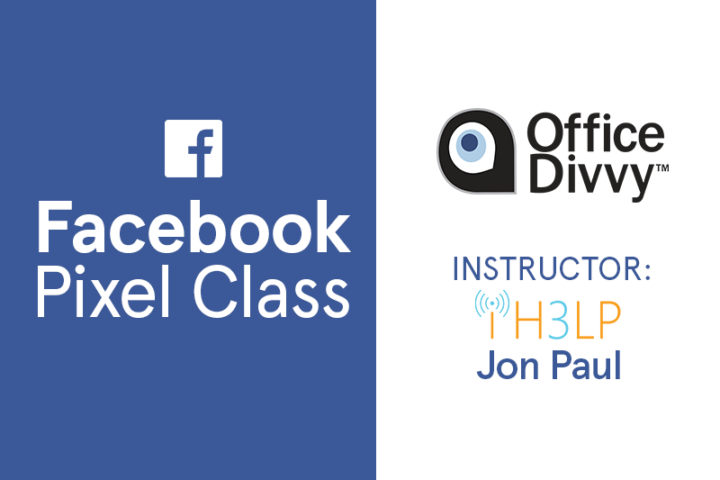 This class will offer a complete workshop on coding standard-compliant in HTML during these three hours. Don’t worry, there will be a couple of breaks, and we’ll treat you lunch and beverages, too. Know this: Maximum Class Size is 6! Why is that? Because actionable-learnings are best delivered in a small class setting. We want you to walk out that door having learned how to code in HTML. And you shall, or your money back! The workshop is a hands-on lesson of HTML. You will learn how to use it with a text-only environment (not the useless WYSIWYG, What-You-See-Is-What-You-Get stuff). 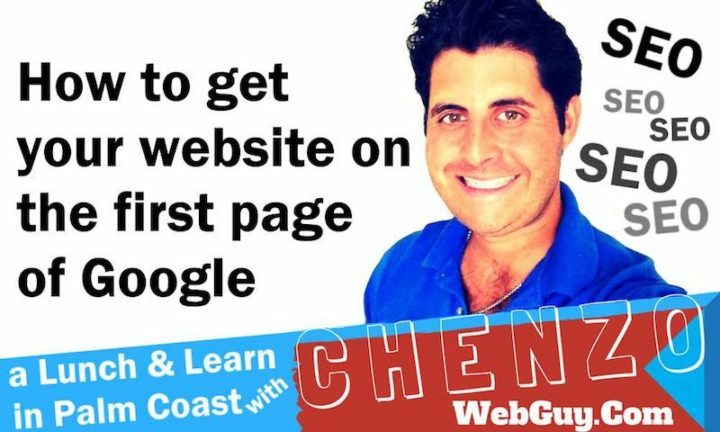 After this presentation you will understand how to use HTML effectively with your blog, your WordPress website, and anywhere else on the Internet. Space is Limited. You must RSVP to attend. This workshop can run up to 3 hours. It will wrap up between 1:00 pm and 1:30 pm. At the event, we will serve lunch & refreshments so don’t worry about food. Sign up, and bring your laptop and we got the rest covered for you! 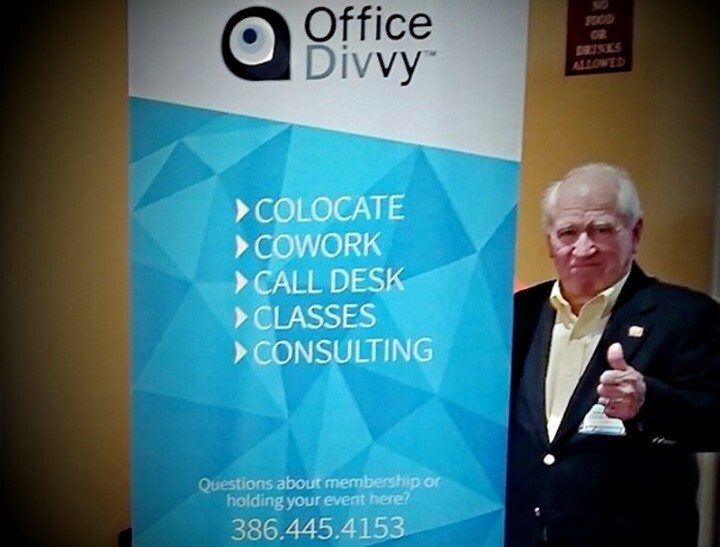 Bailey is a Stetson University Student, who has been with Office Divvy since the Fall of 2018. His first major development project at Office Divvy resulted in the creation of an industry-specific calendar app for space management. That work continues as the app evolves from a web-based application into mobile and SaaS solutions. Trenton is a Daytona State College student. He first started working with Office Divvy as a digital intern at the age of 16. Trenton has proved himself to be proficient in web development and HTML coding. Today, he is the lead on our Web Development team. Kaitlin has been with the Office Divvy team since 2014 and is a student at Matanzas High School in Palm Coast. Kaitlin is a true digital artist whose work can be seen across the Office Divvy portfolio. If you are an active Member or Client of Office Divvy, you get to attend this class FREE OF CHARGE. It is just one of the perks of your being a client of Office Divvy. We appreciate you for doing business with us. And we’re happy to present opportunities for your professional and business growth. Just call us to say you’re coming to class, and consider your spot confirmed.